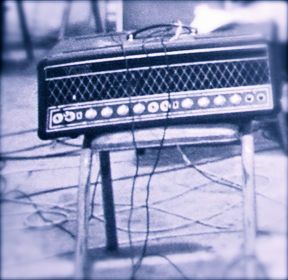 The smallest of the 4-series amps, and one of the rarest. The bass equivalent of the 730. Solid state preamp, but valve power amp. VALVES: 4 x EL84s and one ECC83 driver valve. Around 30W. BASS CHANNEL: volume, treble, middle, bass. Bass boost switch. NORMAL CHANNEL: volume, treble, middle, bass. Mid boost switch. 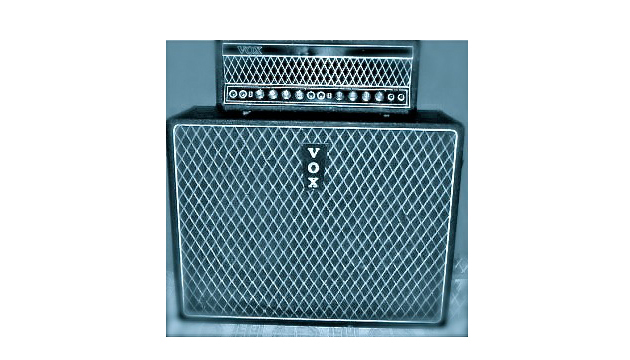 SPEAKERS: Either a closed-back 2 x 12″ cab containing two Celestion T1088 alnico speakers; or, later on, the 2 x 12″ and 2 x 10″ cab that normally accompanied the UL460, as in the picture on the main page. Swivel trolley. Used by the Beatles on Sgt. Pepper recordings. (Last seen used by Paul at ‘Lady Madonna’ sessions, Feb. ’68).